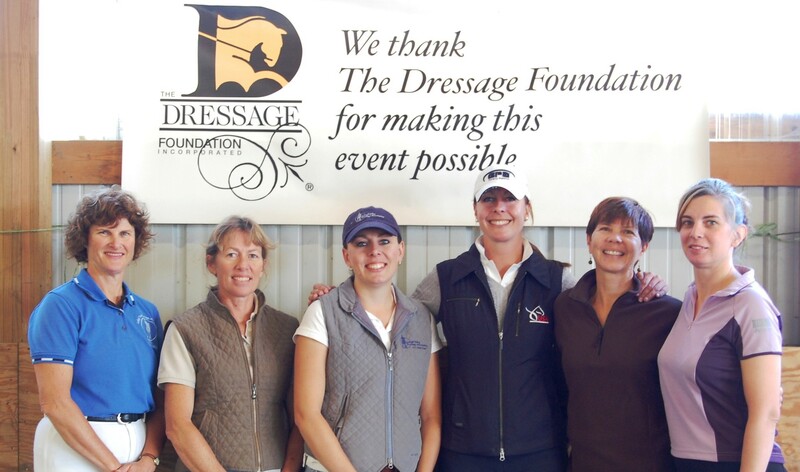 The Dressage Foundation's Renee Isler Dressage Support Fund has awarded an $800 grant to youth dressage rider Kylie Heitman (MI) to train her Warmblood, Lena, with Jacqueline Brooks. Kylie and Lena are currently in Florida working with Jacqueline and participating in Lendon Gray’s Winter Intensive Training Program as an auditor. 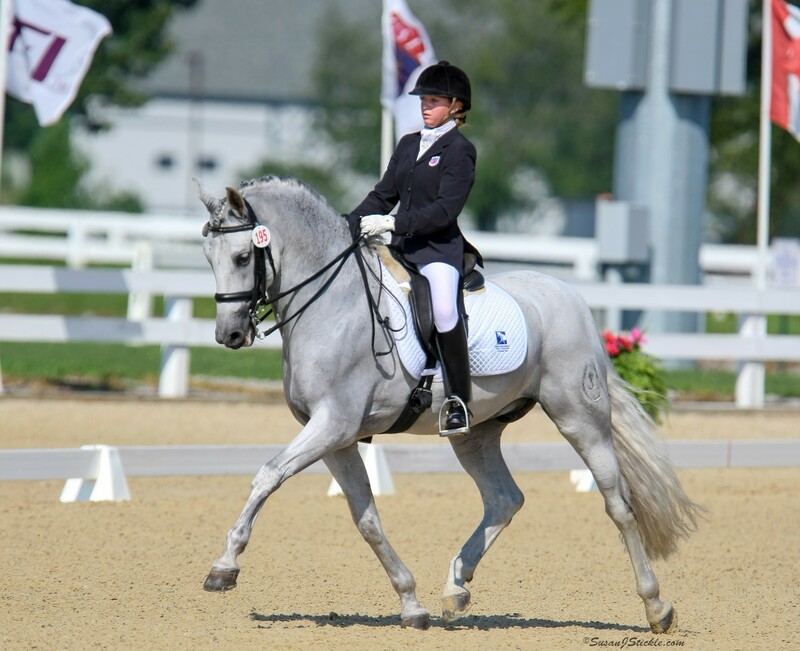 Lendon shared, "I first knew Kylie from the Emerging Dressage Athlete Program clinics a few years ago. She was a joy to teach and when I would see her a year later, she had improved so much each time. What has truly impressed me though was the fact that she asked me in December if she could participate in the unmounted sessions of the WIT program as much as her Florida work schedule allowed. She has become a valuable part of the program - not only becoming friends with the others and attending lectures, demos, etc., but taking the written tests that she could easily avoid, volunteering with the others, even working a few hours a week at the USPRE office as a volunteer. Her cheerful smile and upbeat attitude are so welcome." Kylie plans to continue training Lena with the goals of earning their Bronze Medal and qualifying for Regional Championships this year. She also has her sights set on competing in Grand Prix and in the Under 25 division in the future. 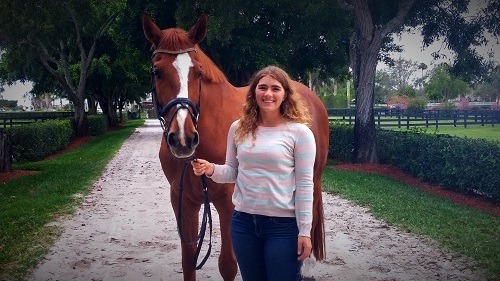 "Thank you so much to The Dressage Foundation and Renee Isler for allowing me to receive this scholarship,” said Kylie. 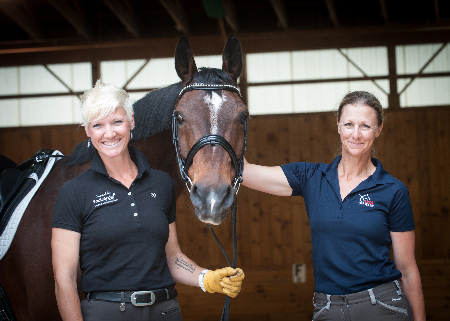 “It has not only allowed me to continue to train with Jacqueline Brooks and participate in the WIT Program for another month, but from it, I will develop better horsemastership, trainer, and rider skills, all which help in the greater goal of riding Grand Prix one day!"